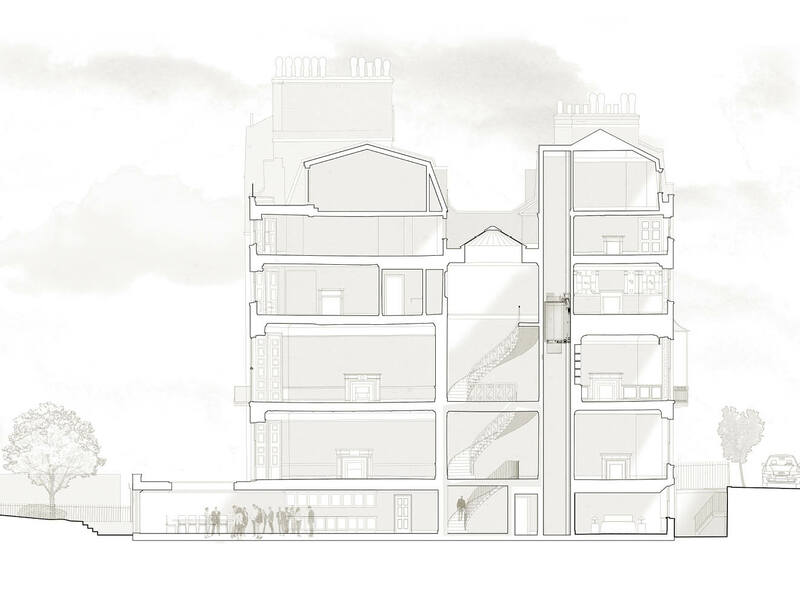 Project summary: The complete refurbishment, re-planning and extension of a Grade I listed building in Westminster, London. This house is located in The Birdcage Walk Conservation Area. The property is a Grade I listed terrace house and was constructed circa 1775-78. For many years the building had been in use as offices. 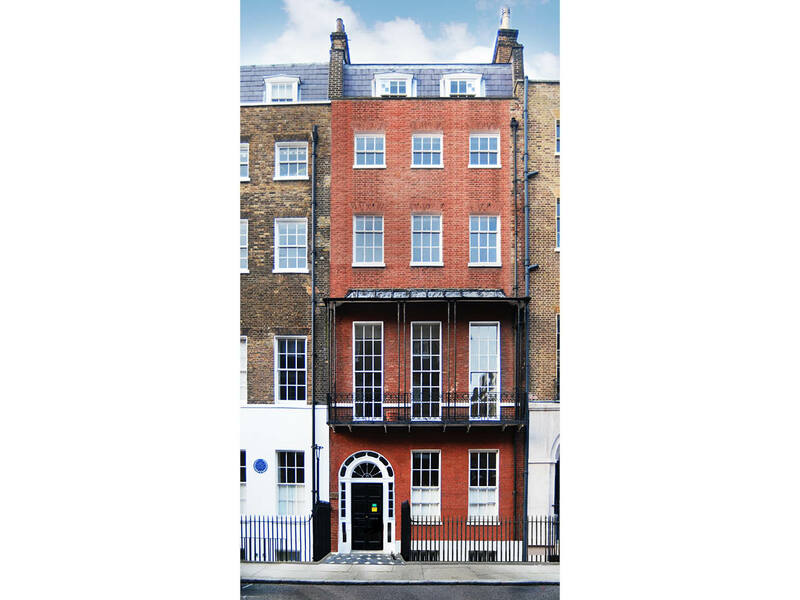 After working closely with Westminster conservation department and English Heritage, permission was successfully obtained to make key modifications throughout this Grade I listed building to return the building to its original use as a private home. The key features making the building worthy of its Grade I listing have been preserved. The process has unveiled a number of interesting discoveries, including an original 18th Century fresco. Significant alterations to the external envelope, including re-building part of the front façade, and the installation of replacement windows. Alterations to the roof structure and upper stairs, required to provide good accommodation at this level. Extending the main cantilevered staircase to the Lower Ground floor, enabling the Lower ground floor to be integrated fully into the house. A dining room extension onto the garden, with a roof terrace above. A lift installation and the full integration of high quality modern building services. 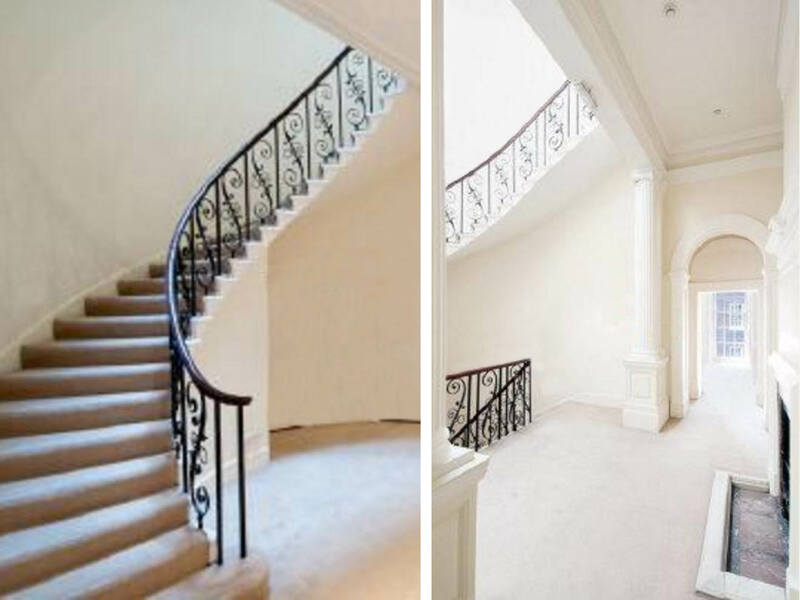 General refurbishment throughout and re-modelling to the highest standards with a major emphasis on traditional joinery detailing.